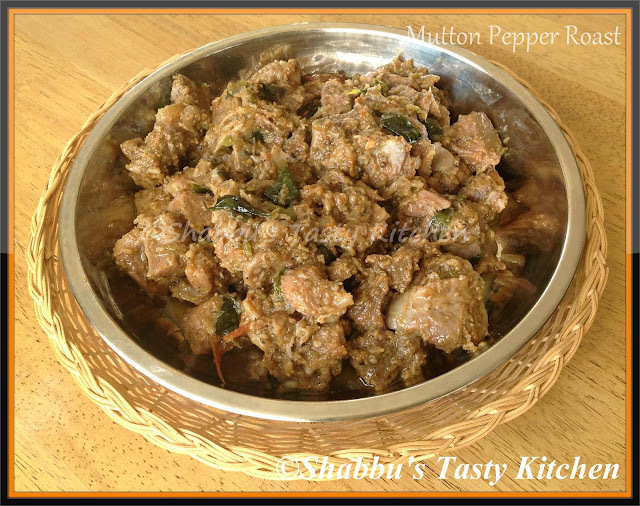 Just had my lunch with mutton pepper roast, fingerlicking dish. Very inviting and tempting mutton. Drooling over this pepper roast, yummy!! !